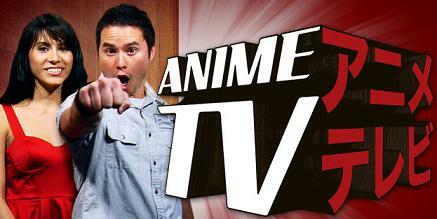 AnimeTV is the niche web series to watch for hard-core anime fans. Every week they review new series, hold interviews with creators in Japanese animation, and even ask viewers to give their opinions. And if that isn’t enough for you, the show is hosted by one of the original Power Rangers. Recently, the show was bought by Revision3 and given a complete makeover and reboot. Now there are two hosts and a larger budget; obviously the quality has improved. In the first episode of the second season, the gang reviews Ghost In The Shell 2.0 and visits Bang Zoom.